The vision of Orangetheory Fitness (OTF) is to be the trusted global leader of innovative heart rate based interval training. OTF originated with a single studio in Florida five years ago and is now the fastest growing fitness business in the world with over 740 licenses awarded across eight countries. Each one-hour OTF workout is comprised of a balance of endurance, strength and power. Participants train in five heart-rate zones where fitness meets science. The workouts change daily to ensure variety and challenge, and are designed to create “Excess Post-Exercise Oxygen Consumption” or EPOC. EPOC is the science behind OTF that allows you to burn calories after a workout (for up to 36 hours), and gives members noticeable, lasting results. OTF has arrived in Australia, with the first Queensland studio now launched at Aspley, to Brisbane’s north. The US franchise wanted to expand to Australia. Business partners, Joshua Robson (managing director and solicitor practising in Brisbane) and Steven Meyer (director and studio manager for the Aspley studio), were part of the team to make that happen. Joshua and Steve hold the initial franchise rights for the state of Queensland. Opening a gym in Queensland required an accounting firm that could assist with setting up the business. They also required an advisor who could help them manage the expectations of the Australian and US franchisor. Pilot was referred to Joshua and Steve by Mahoneys lawyers in late 2013. OTF was still in its initial planning stages of bringing the franchise to Australia. Mahoneys introduced Joshua and Steve to Garth Barrett a partner in Pilot’s Business Advisory division. The franchise had to comply 100% with the US franchisor standards. However, the business model required some adjustments to best suit an Australian business. Both Joshua and Steve were instrumental in this process. At times, Joshua and Steve called upon Garth to review their suggestions to the franchisor. The entire setup process was closely monitored by the US franchisor at all times. Pilot took a more active role with OTF once the business began to form. Garth introduced Joshua and Steve to Cain Hammond, a manager in the firm’s Business Advisory division. Together, Garth and Cain worked with Joshua and Steve to hone their financial model and business structure. This included cash flow forecasting and projected financial statements. The financial modelling process helped structure the business for its potential investors and financiers. “Garth and Cain helped with everything related to our business. From business planning and structuring through to managing shareholders, funding and working with financiers,” said Joshua. Pilot took a proactive approach and facilitated introductions to a number of financiers. 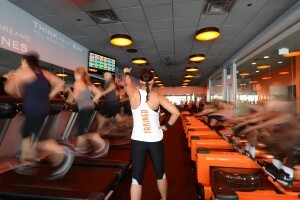 Those introductions have since extended to and benefited the other out-of-state OTF gyms. Lastly, Pilot provided guidance on the different locations Joshua and Steve were considering for the gym. 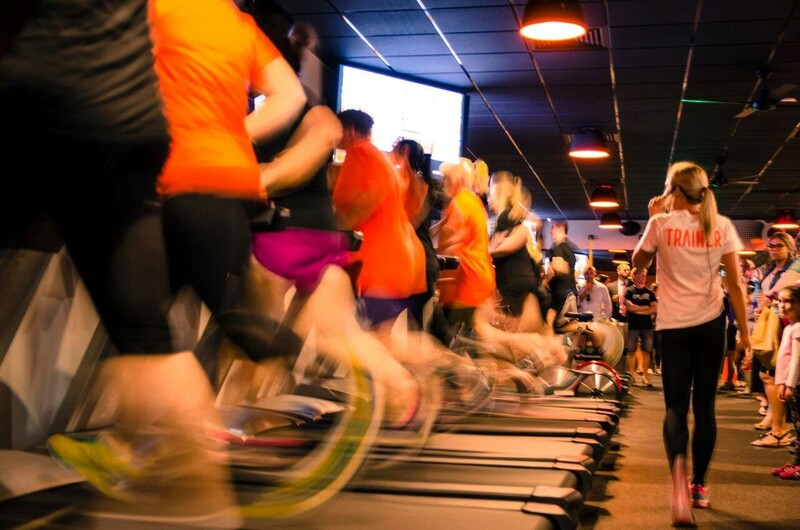 A site in Aspley was selected for the very first OTF studio in Queensland. Since opening OTF Aspley in October 2015, the studio has signed up nearly 400 members. The studio’s unique model has been well accepted in the Brisbane market. Joshua and Steve are currently expanding and looking for new sites around Brisbane. Pilot will play a future role with assisting the structuring of future QLD studios. The franchise will also continue to roll out OTF studios nationwide. “Starting a business is always a challenge. It has been very rewarding process. Pilot helped us meet our business objectives,” concluded Joshua. Worked closely with the business partners to achieve their objectives. For more information, please contact Garth Barrett or Cain Hammond from our Business Advisory division on (07) 3023 1300. Or go to the website.